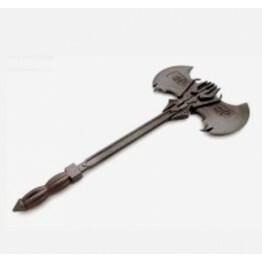 UFO Prime AXE (Iron Grey) This item is sized to work with Leader Optimus Prime. 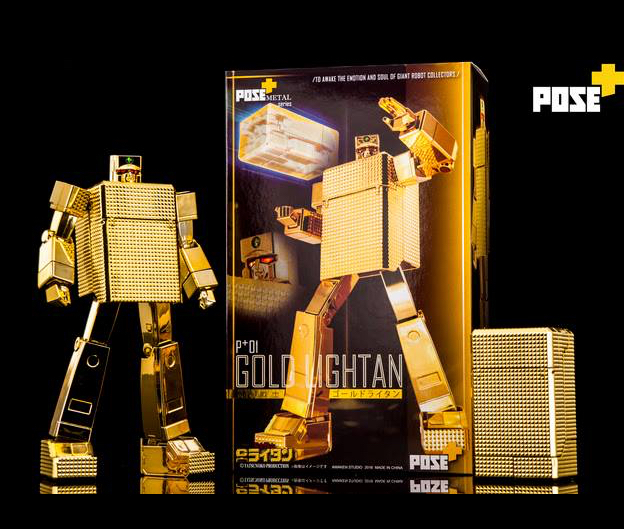 ..
UFO Leader OP - Poseable Hand Set (Silver) This item is sized to work with Leader Optimus Prime. 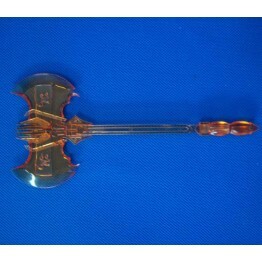 ..
UFO Prime AXE (Orange) This item is sized to work with Leader Optimus Prime. 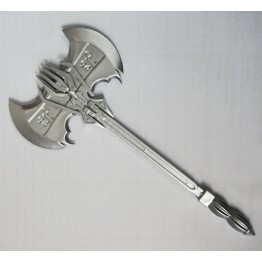 ..
UFO Prime AXE (Sliver) This item is sized to work with Leader Optimus Prime. 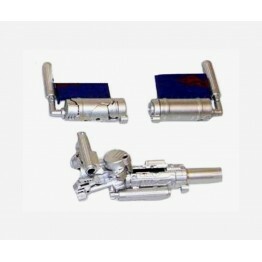 ..
UFO Replica Back Panel & Buster Guns Set (Silver) This item is sized to work with Leader Opti..
UFO- UP-2 Mega Arm (Grey) Left hand PS. 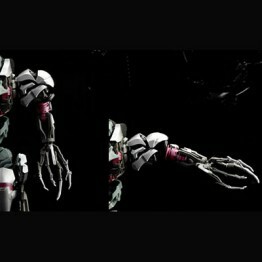 include Left Arm only. 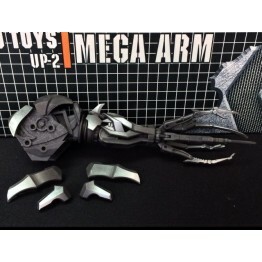 Megatron is not included Second..
UFO- UP-2 Mega Arm(Pink) Left hand PS. 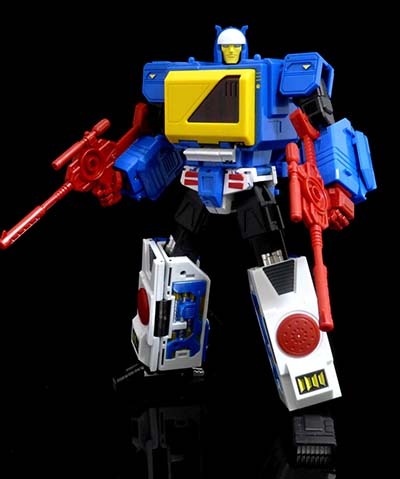 include Left Arm only. 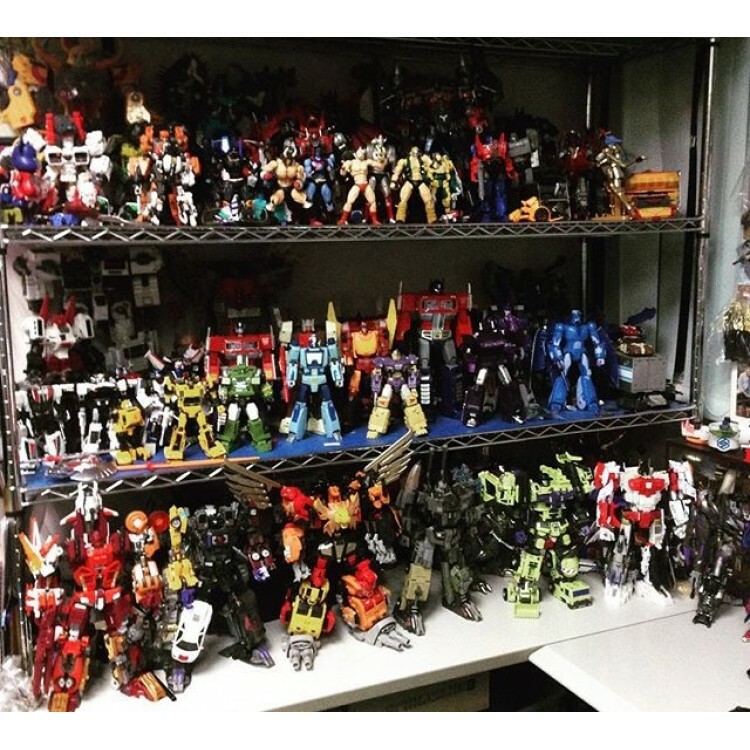 Megatron is not included ..